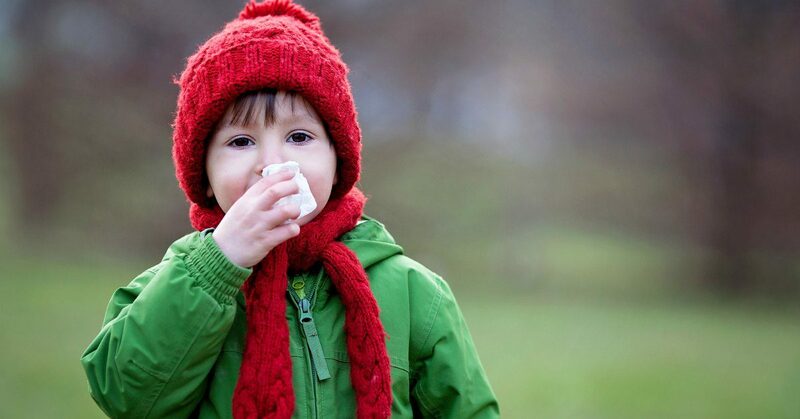 Whether your child has a cold, the flu or is suffering from allergies, teaching your child how to blow their nose is something that will help you all feel better fast. No more chasing runny noses for you, and the ability to clear out all that mucus for your kids. Follow these simple tips to teach your child to blow their nose. When you become a parent, you quickly learn that you take many skills for granted that you’re now responsible for teaching your little one. Something as simple as knowing how to blow your nose seems like an easy task for an adult, but it can be as complicated as learning a foreign language for a toddler. Yes – you’ll even need to teach your kids how to blow their nose. Start trying to explain exactly how this task is executed, and you’ll quickly find yourself overly frustrated and dealing with a distracted and cranky child that never wants a tissue near his or her nose again. Rather than creating an uphill battle for yourself, we’ve created a list of tried and true tips from parenting veterans that you can use to teach your child how to blow their nose. It’s best to take teaching nose blowing in phases. Rather than overwhelming your child with a tissue in his face, capitalize on other opportunities to familiarize your child with blowing air through the nose. Make it a game by seeing who can blow a feather across the table fastest – using only your nose. Bath time is a prime time to introduce your children to the idea of what it feels like to blow air through their nose and how to do it on demand. Have your child put his nose just below the surface of the water and blow bubbles using only the nose. Always ensure appropriate supervision at bath time. While you might know that blowing your nose causes something to happen, it can be a hard concept for children to grasp. They may not know that a sneeze makes it easier for them to breathe and that something actually comes out of their nose when it’s blown. Have your child stand in front of the mirror the next time she has a stuffy nose, and although it may be gross, have her blow until she can see the mucus coming out. Another way to make learning to blow air out of the nose fun is to set up a simple racetrack on your kitchen table. Create a start and finish line, and line up two lightweight objects like a sequin, the corner of a piece of paper or a feather. Have your child position her face level with the table; you do the same; and then race to see who can blow their object across the finish line, using only your noses. Just like learning how to tie shoelaces is an accomplishment children look forward to conquering, mastering nose blowing can make your child feel just as important if you set it up properly. Give your child his or her very own pack of Boogie Wipes® saline nose wipes to use whenever they need to blow their nose. Unlike other wipes, Boogie Wipes® saline nose wipes have no harsh or drying chemicals. The natural saline dissolves mucus without irritation – thanks to Vitamin E, Aloe and Chamomile. 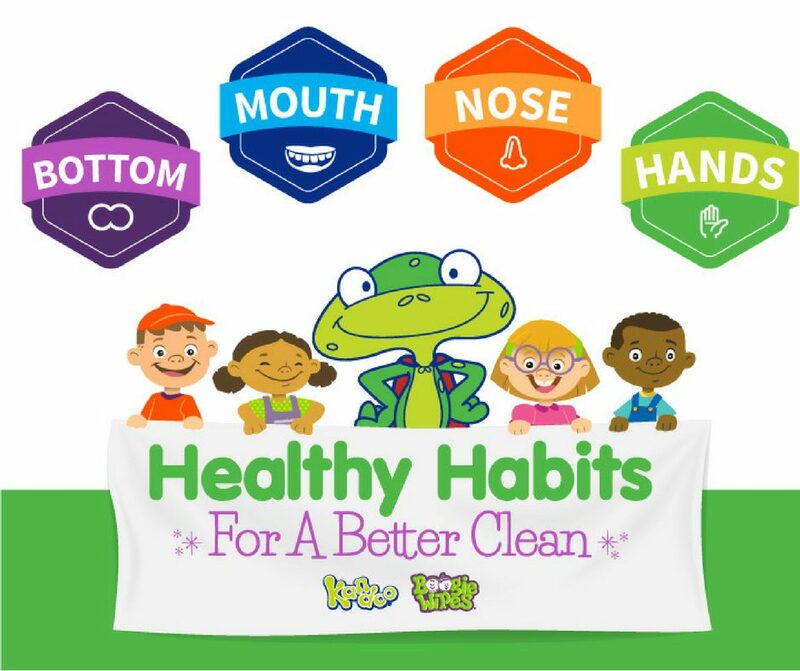 And be sure to download our Healthy Habits guide for more fun activities to teach your child healthy habits.